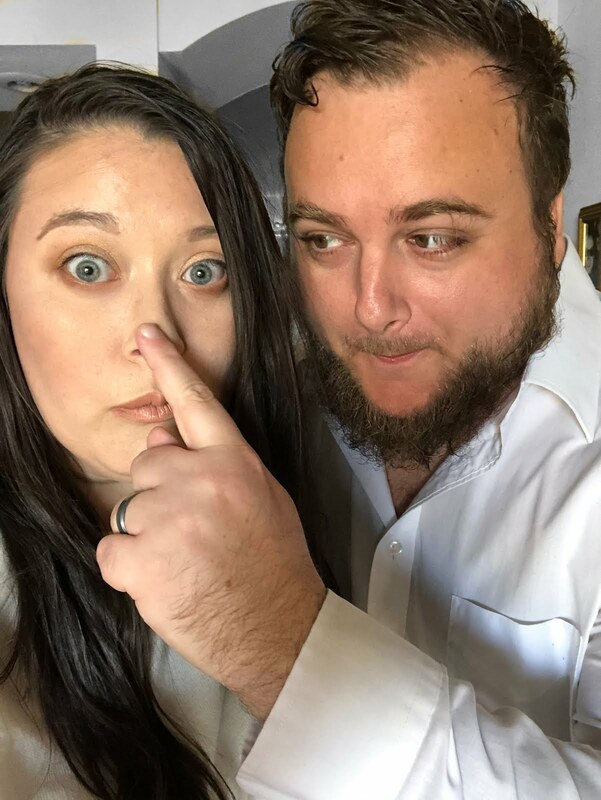 Disclaimer: This post has been sponsored by Cakes Under the Influence to promote their #NoBakeBoozyBites. All opinions are 100% my own. Have you ever thought about what it would taste like when a pina colada meets a dessert? Well, now you can enjoy a yummy pina colada in one bite (or a few if you are hungry!) 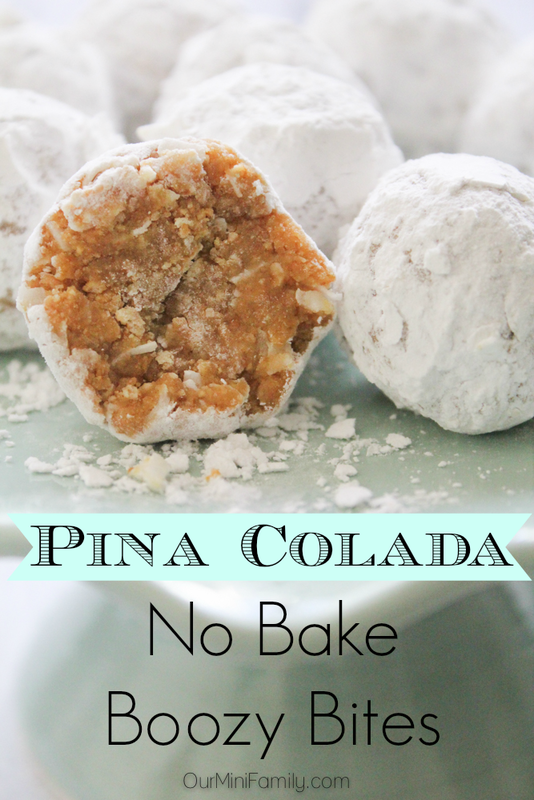 Surprise your friends and family at your next party--and when they ask you to bring dessert, try these Pina Colada No Bake Boozy Bites! What is great about these, as their name says, is that there is no baking involved! So for those of you out there who always feel overwhelmed by the idea of having to spend your day hovered over the kitchen counter and grueling over a day of baking--no worries! 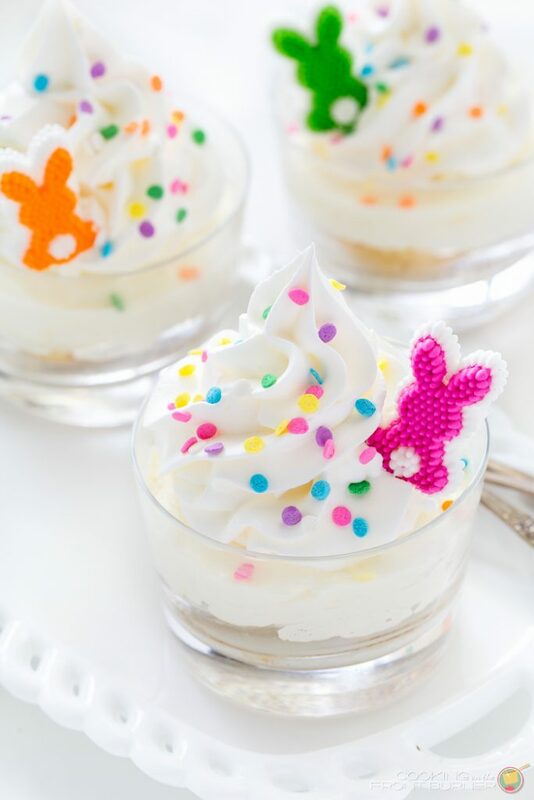 These No Bake Boozy Bites are so easy and fast to make, so you do not have to dedicate as much of your time to cooking dessert. 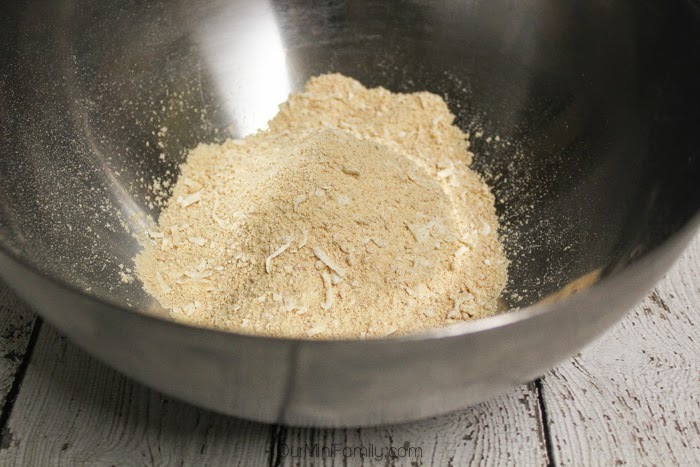 Pour your dry mix into a large mixing bowl. 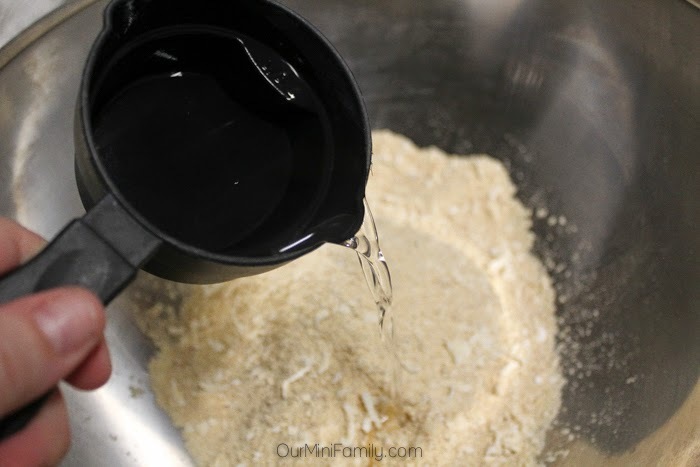 Then add 2 to 2.5 oz (or 1/3 cup) of liquor. 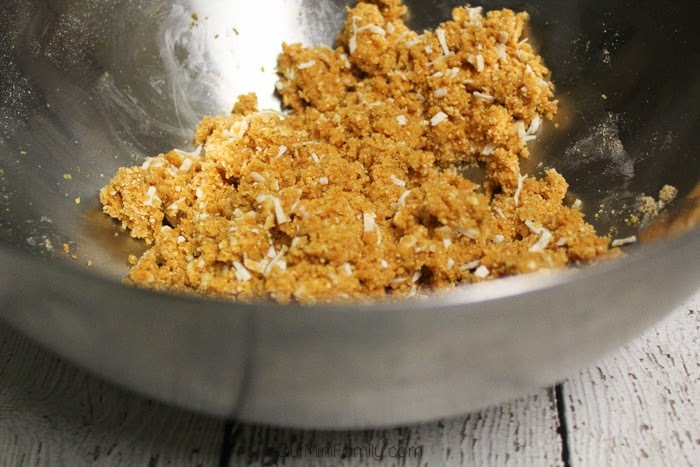 Mix your 2 ingredients together well--just your No Bake Boozy Bites mix and liquor. 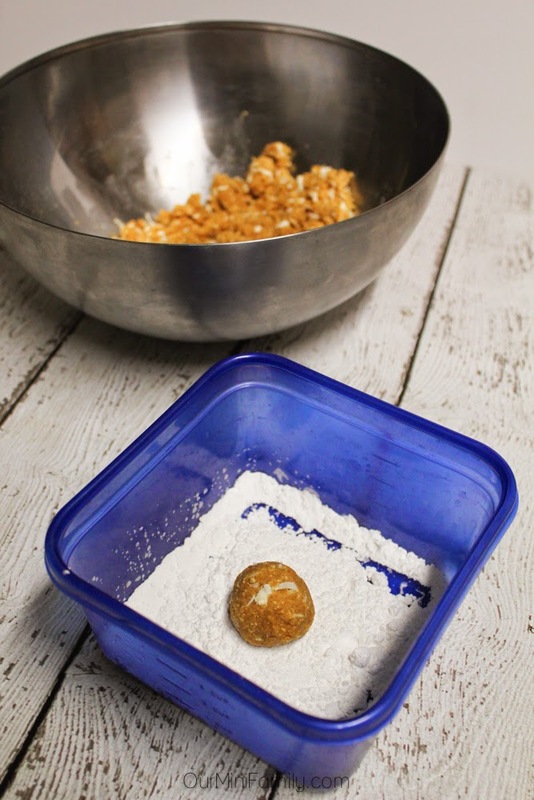 Then roll your mix into 1/2 inch balls, and place them into a closed container of about 1/4 cup of powdered sugar. 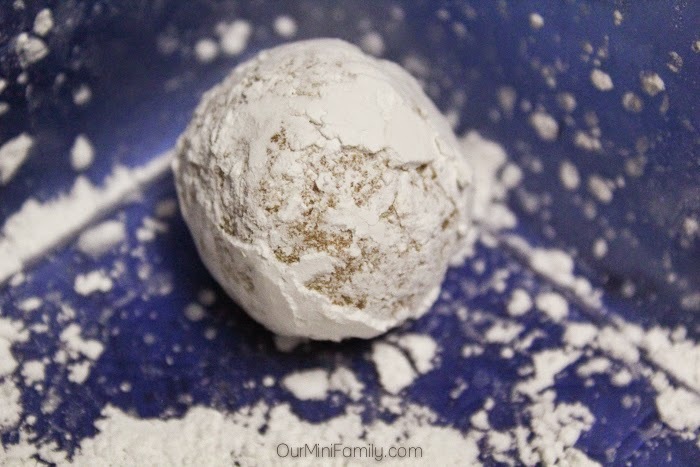 Shake your No Bake Boozy Bites balls in your closed container, so that they are covered in powdered sugar. 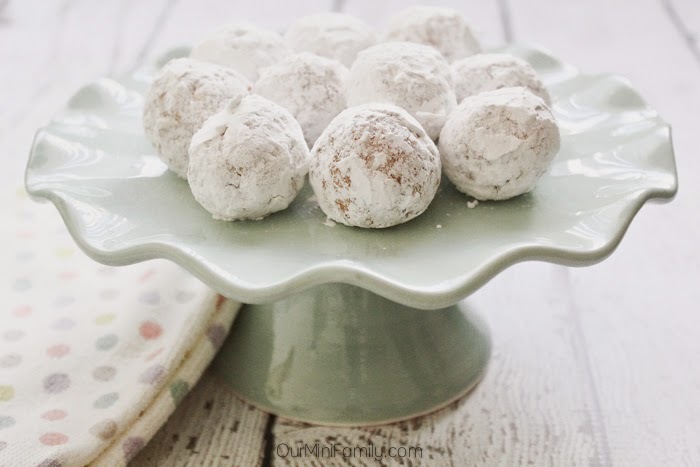 You can also choose to dip them in chocolate as well, but I much prefer just the powdered sugar! It is such a lovely little treat! 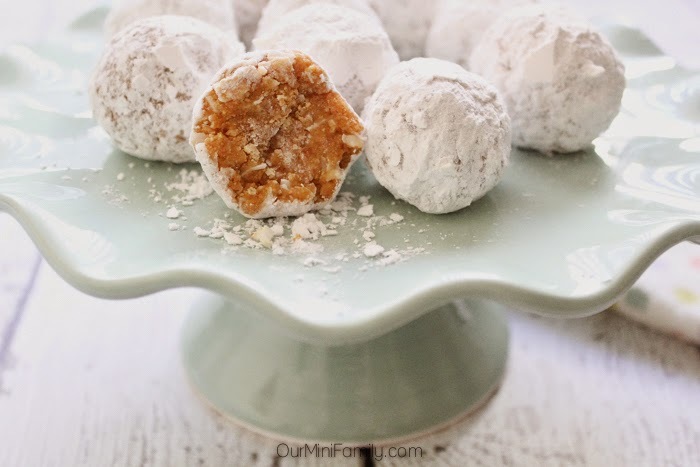 These No Bake Boozy Bites are great for parties! 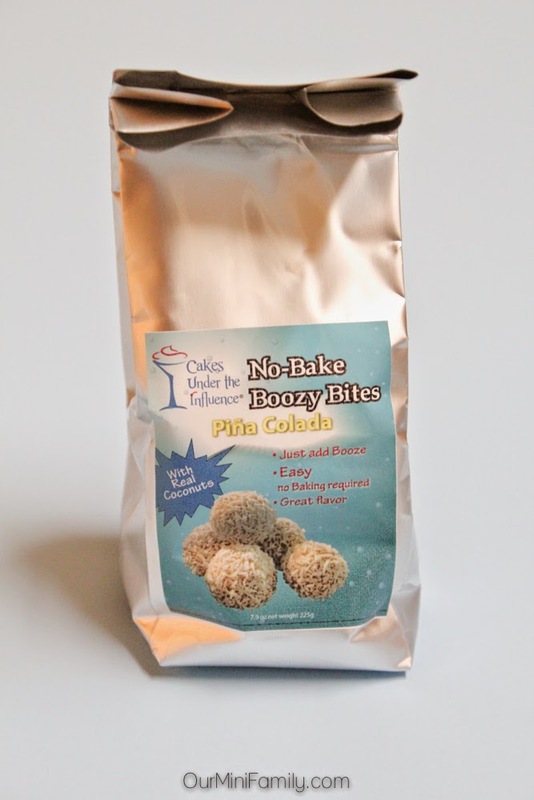 Would you (or someone you know) love to try these No Bake Boozy Bites? WOW, these look easy and delicious! They are and they are super good! I think you would like them, Marilyn!